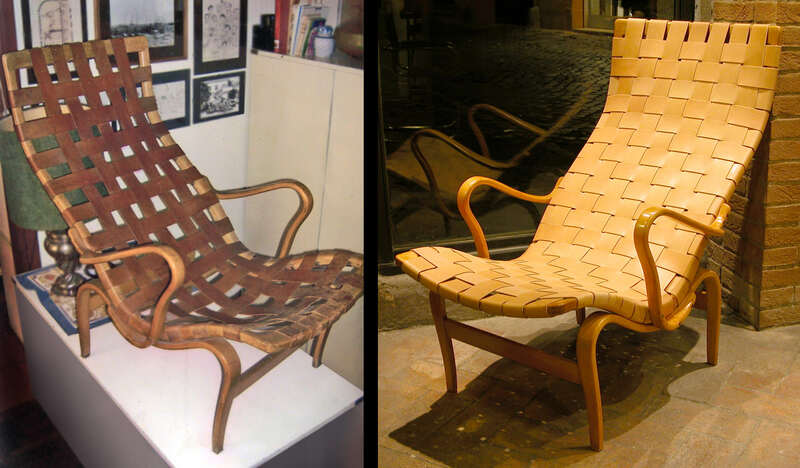 We’ve been digging out some photos of chairs that Dario has restored. This is the first in a series of “before and after” articles. 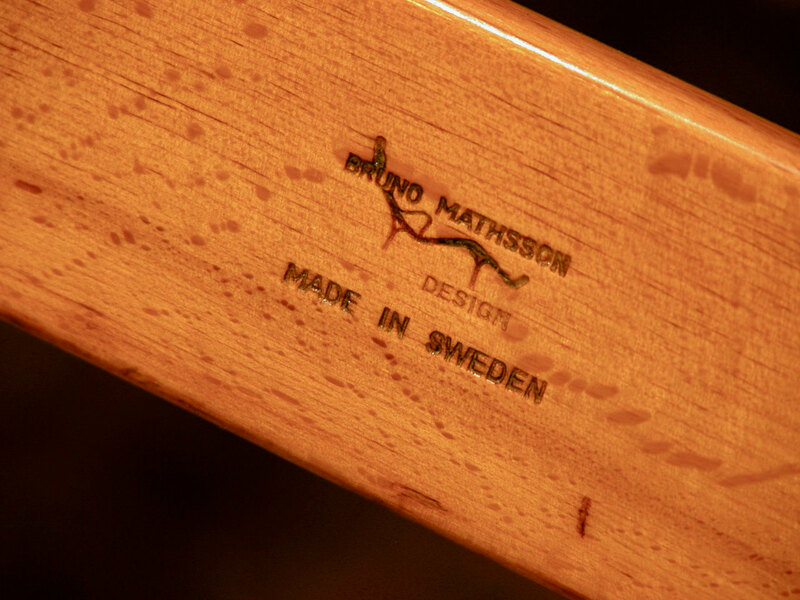 These beautiful Bruno Mathsson chairs were brought to us in a sorry state. 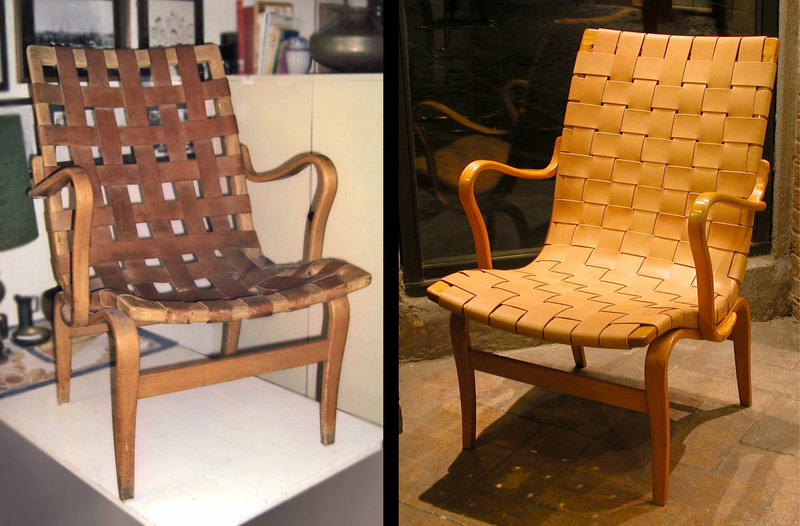 They’d been badly restored in the past, with poor-quality leather, which was not woven tightly enough to support the user; nor faithful to the original design. Dario restored them to their former beauty. Published on August 5, 2013 by Dario Alfonsi.